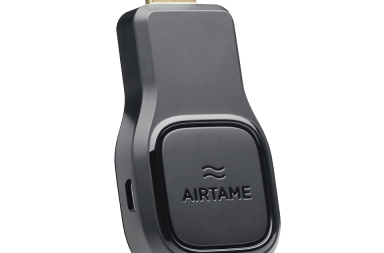 Airtame wins AppGarage and reaches crowdfunding goal! Airtame on a roll - wins AppGarage Demo Day and reaches crowdfunding goal! 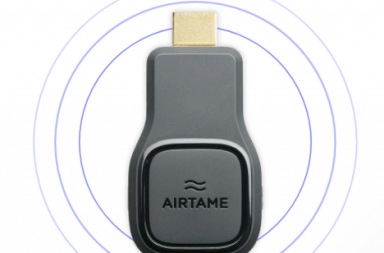 Airtame, the wireless HDMI device, made it big today! Not just did they win the Demo Day at AppGarage DTU (Technical University of Denmark). They also managed to reach their funding goal on their IndieGoGo crowdfunding campaign. 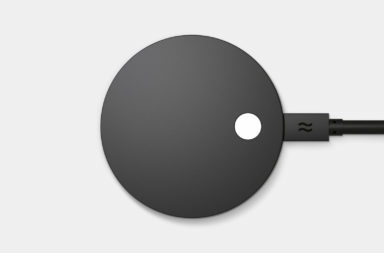 Airtame got a lot of attention already when they launched, less then two weeks ago. And now they managed to reach their crowdfunding goal of $ 160 000, with more then 30 days left! The AppGarage Demo Day is also a big milestone, being held at DTU with the aim to promote budding tech and app startups. Besides Airtame the runner ups where Pelvy, a ‘smart pelvic trainer’ and Lifematter, for treating depression in the 21st century. “I’m really proud of all our teams and how much they have accomplished so far. It was also interesting to see the difference in the pitches from Thursdays pitch training and now! A big thanks to Neil Murray for that – the pitches rocked, all of them. In the end obviously it’s tough to argue with 160K USD” says Michael Reibel Boesen, one of the organizer of AppGarage. It is indeed, Airtame did not just take home the grand prize, but won against other prominent startups from DTU such as Major League Wizardry. With that jury as well as other guests, the event included both business angels, VC such as Northcap and accelerators such as Rockstart where present.